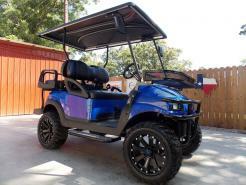 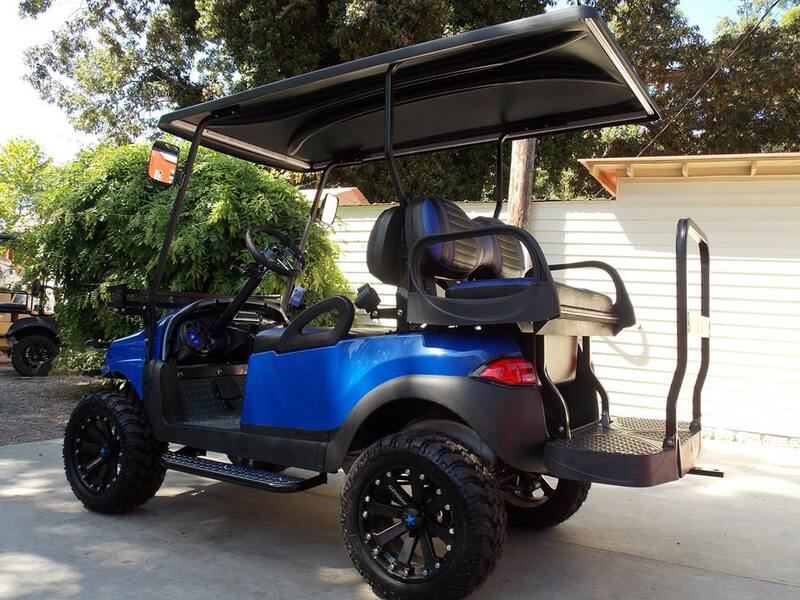 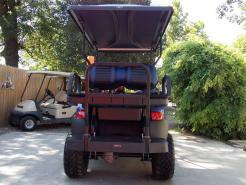 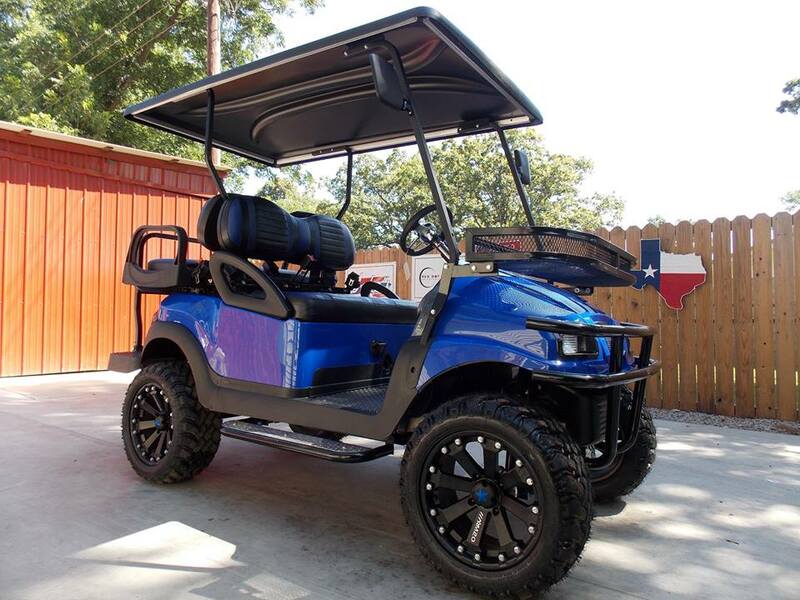 * The term Street Kit, Street Legal Kit or Deluxe Street Package are simply terms and packages used to accessorize a golf cart. We are not implying or making guarantee that carts labeled with these terms are legal for street use in your city, county or state. To find out if your city, county or state allows golf carts to be used on public roads contact your local Department of Motor Vehicles. 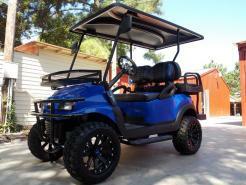 Southern Sportz LLC will gladly work with you to make the necessary changes to meet your local or state guidelines. 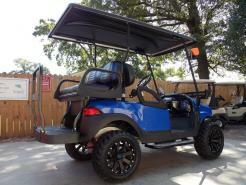 Awesome Cart & People to work with, our family is loving our cart.